People often complain that London is cold and expensive, but there's a simple skill you can learn that helps fix both of those problems: knitting! 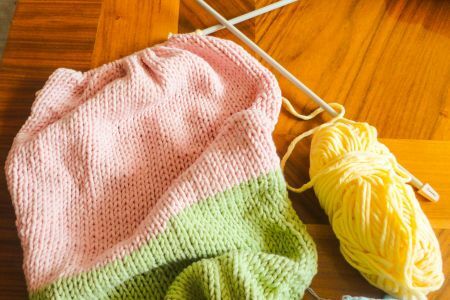 Come learn how to knit your own jumper in this beginner's knitting classes at Token Studio in Fulham, and you'll never have to buy them again! 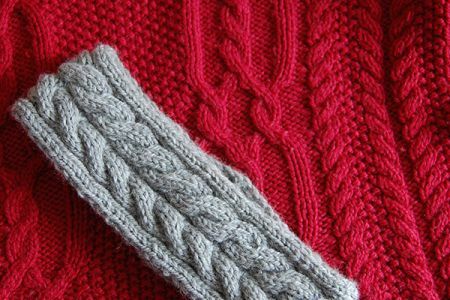 In this workshop, you will be learning how to design and craft your own Jumper! You will be expertly tutored in forging your own jumper to keep you warm in those coming winter days. You can choose from a fine array of yarns with lots of choice for colours. Beginner knowledge is required for this workshop, so if you are unsure please feel free to book a beginner session before taking part in this workshop. 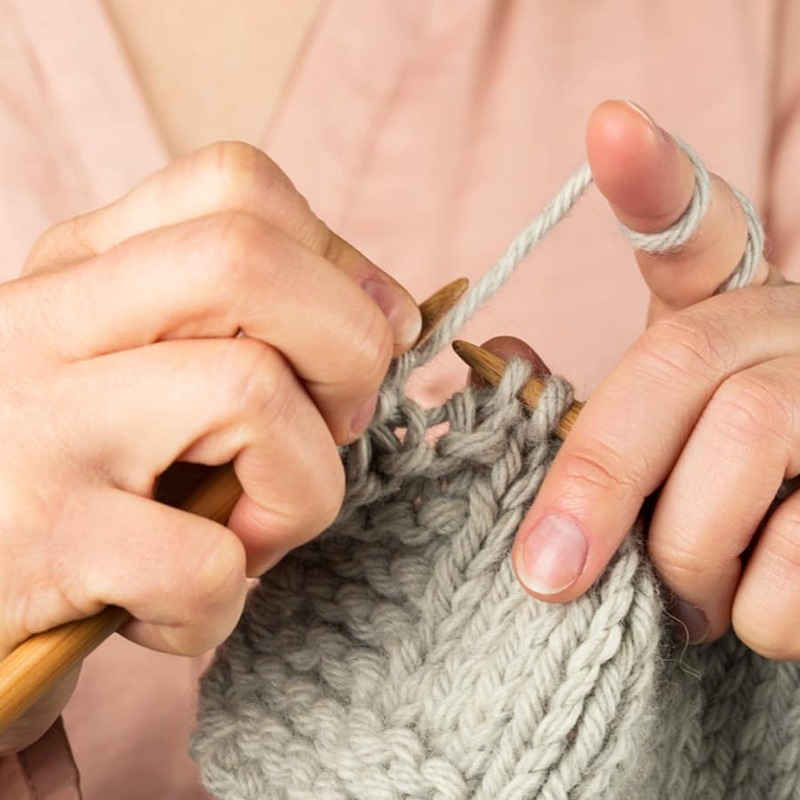 It's been proven that knitting is physically and mentally good for you. 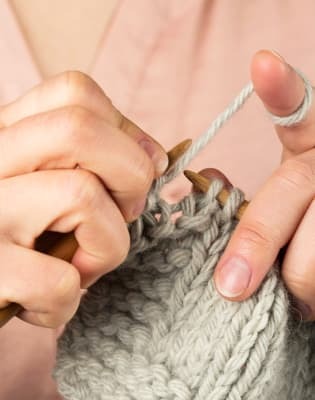 Knitting can help fight dementia, as using your hands in a productive way triggers activity in 60% of your brain. It's also been known to release dopamine--that feel-good neurotransmitter--and can help you burn 55 calories per hour! 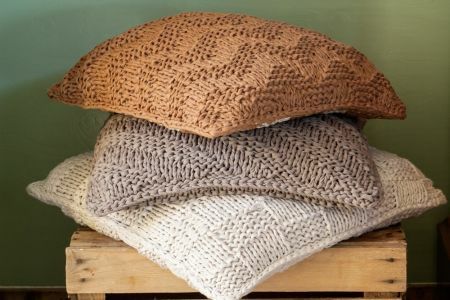 You can choose from a wide range of materials and up to 50 colours to choose from for makign your custom Jumper! 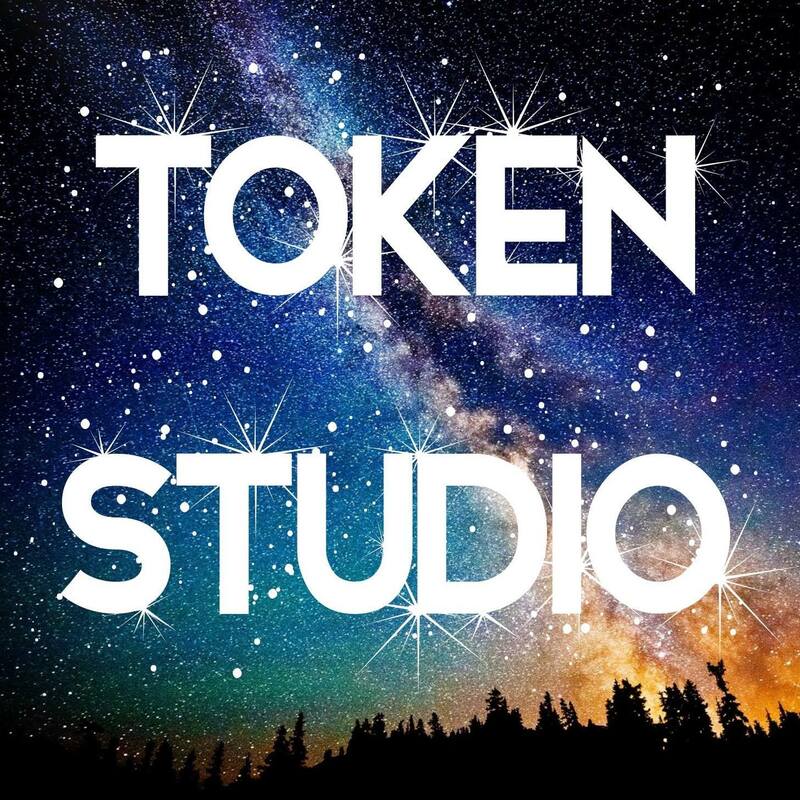 Materials are included in the workshop.